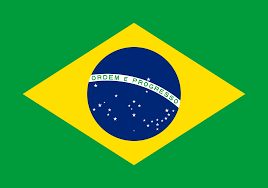 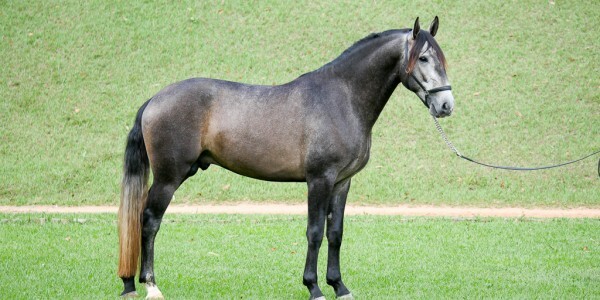 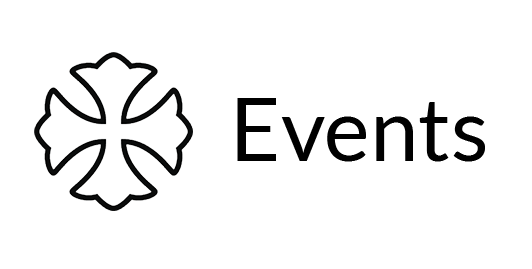 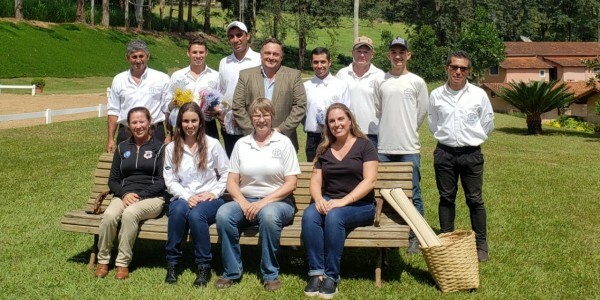 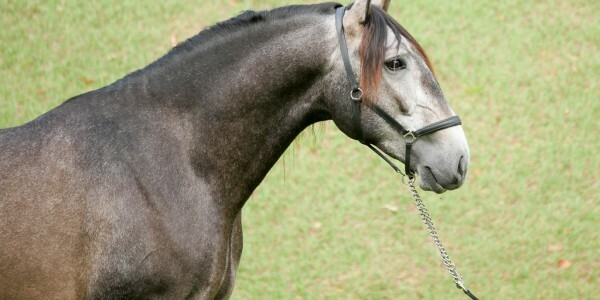 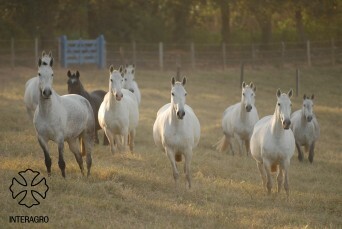 Interagro Lusitanos started developing in Brazil in 1975 and today is the world's largest breeder of race . 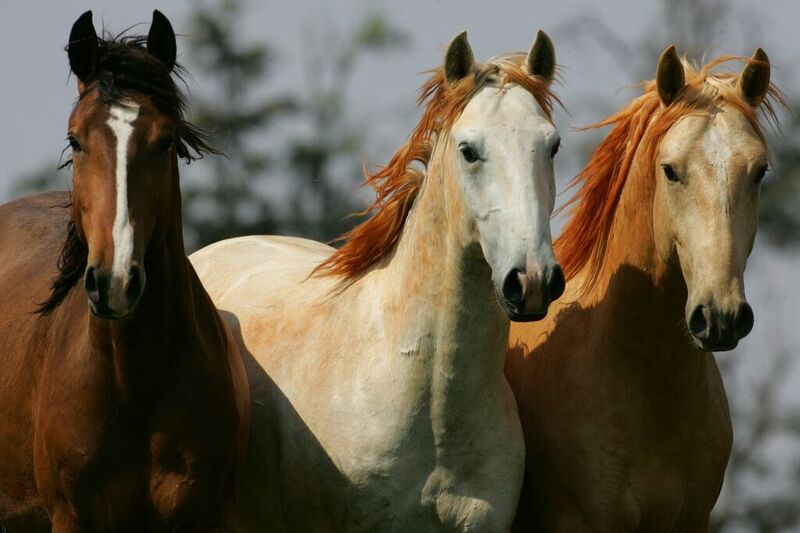 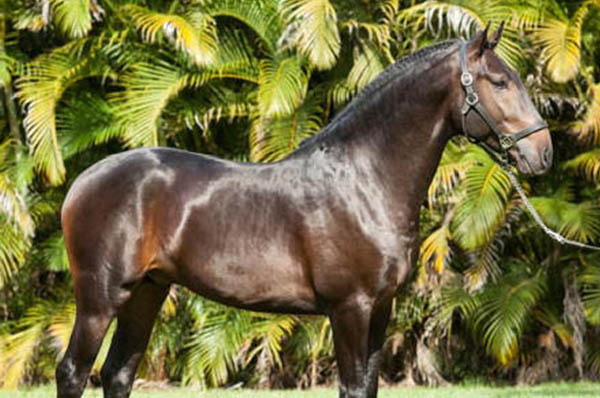 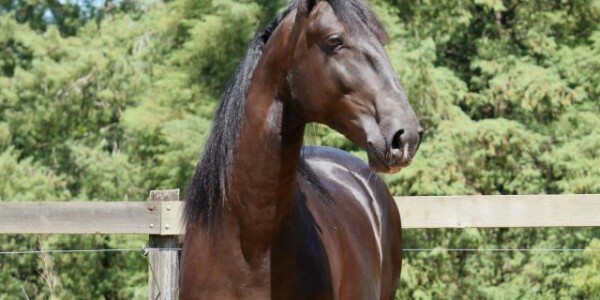 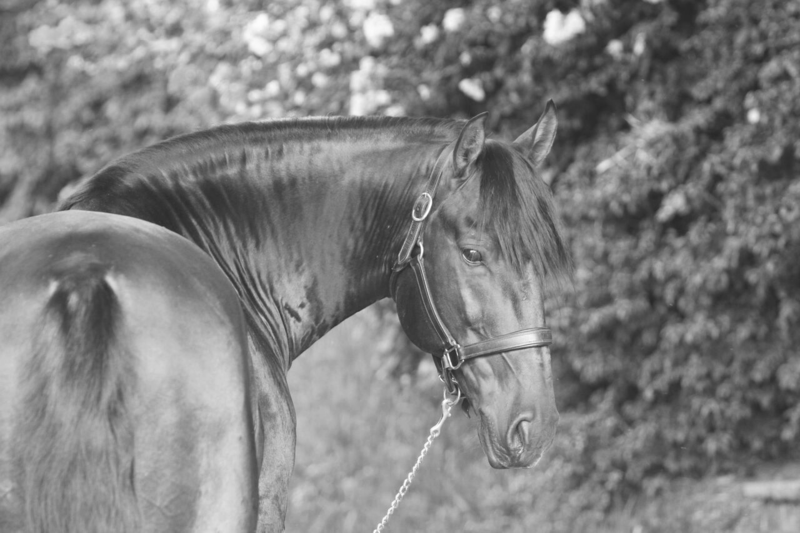 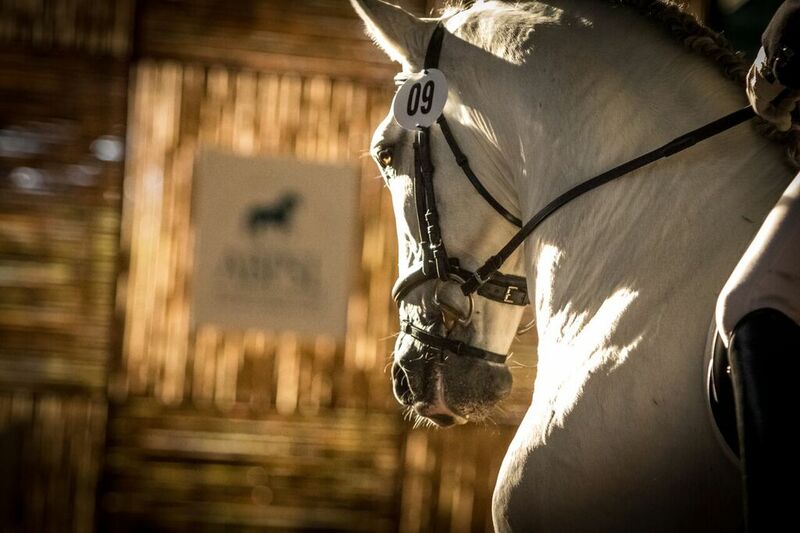 Many owners acquired Interagro Lusitanos simply for the pleasure of owning a docile animal. 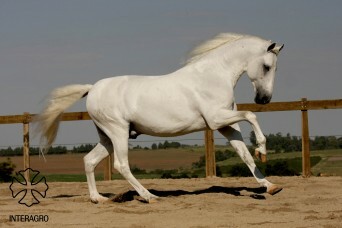 For its versatility and unmatched temperament , race experience worldwide , a period of increasing its popularity. 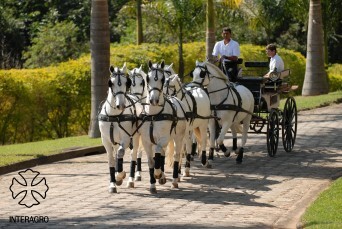 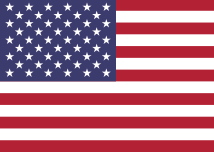 It is currently recognized as capable of performing various horse sports.